You’ll dig this place! 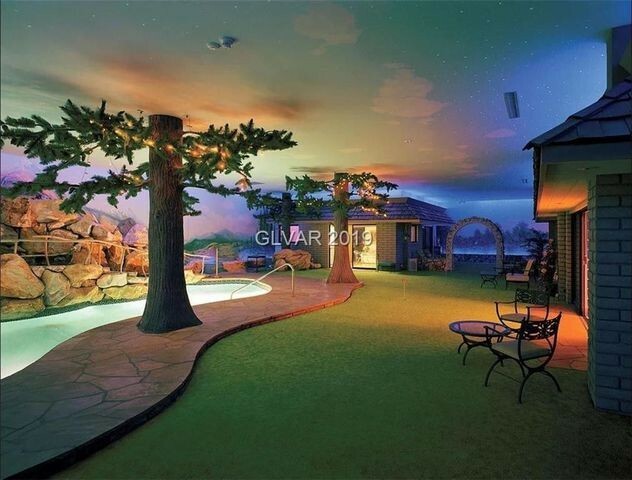 The unbelievable Underground House in Las Vegas soared to the top of this week’s most popular homes on realtor.com®. The bunker 26 feet below the earth’s surface is a strange simulacrum of a suburban house with a pool, fake trees, and even a barbecue. If the “Brady Bunch” had built a bunker, this would be it. This week’s runner-up is a huge mansion in the small state of New Hampshire. The Mill House features Old World details mixed with contemporary luxury, as well as a six-hole putting green. Other above-par abodes you clicked on this week include the Beverly Hills home of “Real Housewives” star Dorit Kemsley, the former Detroit home of rock star Jack White, and an affordable, cute Chicago bungalow. 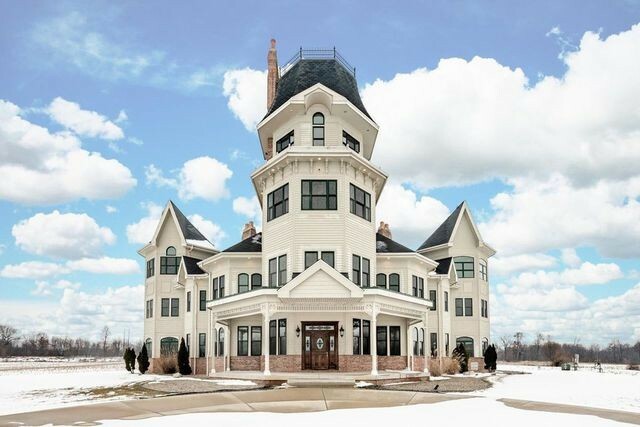 Why it’s here: If you love Victorian style but don’t want to hassle with restoration, we’ve found just the spot. Built in 2000, this enormous 14,000-square foot mansion on 80 acres of rolling countryside includes eight ensuite bedrooms, nine fireplaces, and two grand staircases. Decks and turrets offer views that extend for miles, and the gated grounds feature a stocked pond. Why it’s here: “Real Housewives of Beverly Hills” star Dorit Kemsley and her husband, P.K., have relisted their home—at a discount! The couple initially put the Mediterranean contemporary on the market for $12.75 million. With no takers for the mansion, they tried a price chop last year to $8.25 million but didn’t land a buyer. This relisted price may do the trick. The luxury estate offers indoor-outdoor living, formal living and dining rooms, a dining room, wine cellar, and home theater. 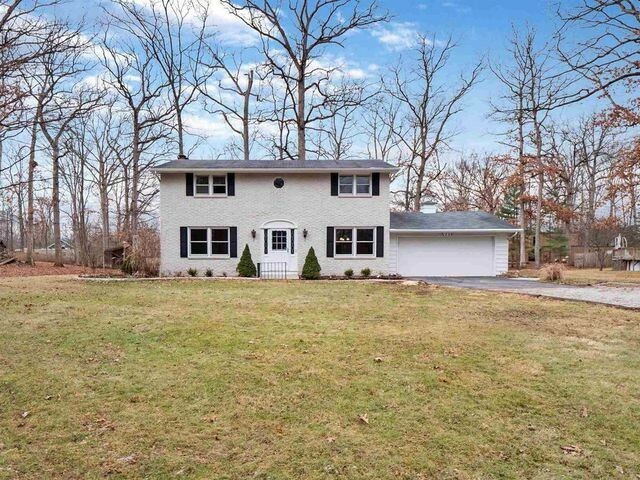 Why it’s here: Built in 1965, this cute four-bedroom has had a gut renovation. For nature lovers, it backs up to a creek and nature preserves. It also features a finished basement, screened porch, remodeled baths, new kitchen with quartz counters, and new flooring. Along with a garage, there’s a shed for even more storage. Why it’s here: This updated Colonial is within walking distance of shops, schools, parks, and entertainment. The open plan features a gourmet kitchen, living room with fireplace, formal dining room, and a family room that opens to a deck. 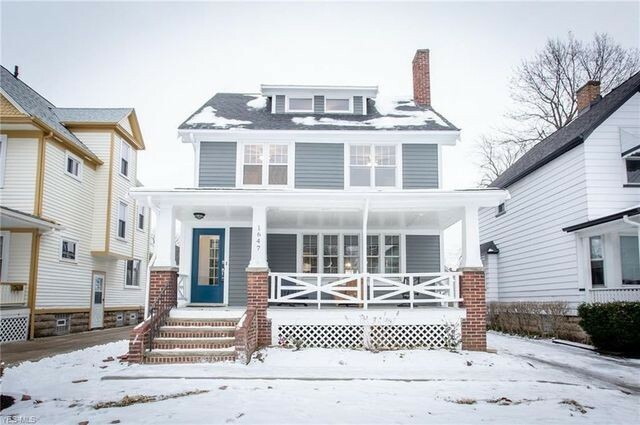 It comes with new windows, fresh paint, refinished wood flooring, and refreshed bathrooms. 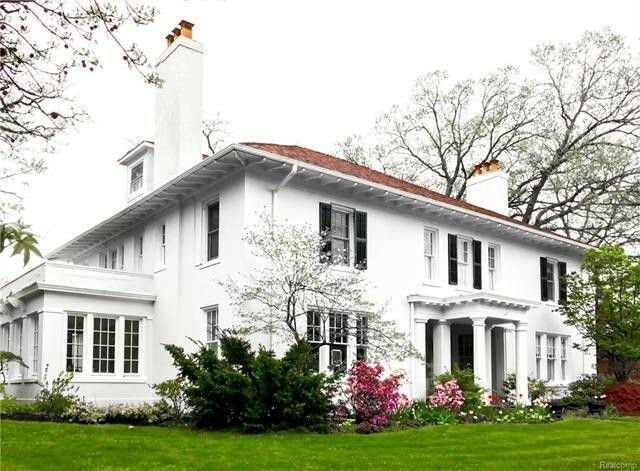 Why it’s here: The former home of rocker Jack White is back on the market. The quaint crib with the funky decor was available last August for $1.2 million. Now it’s back with a slight discount. The White Stripes frontman owned the pad from 2003 to 2007, before selling it to the current owners for $590,000. 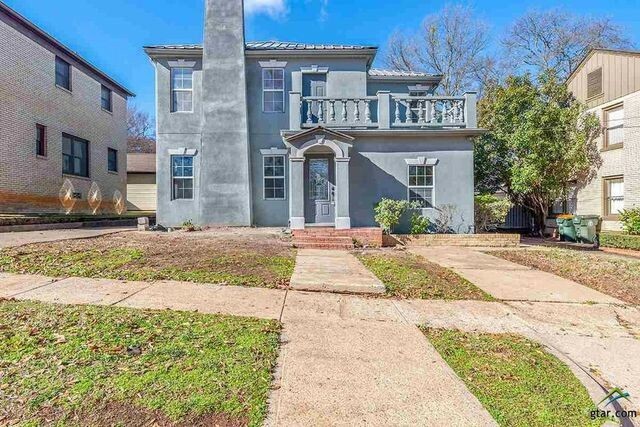 Why it’s here: This historic gem from 1942 has gone through a renovation that includes new fixtures, paint, and hardwood floors. It has a large dining room, indoor patio, three bedrooms, a balcony, as well as a patio and pool outside. Why it’s here: This deluxe home in the guard-gated and celeb-filled enclave is stuffed with upscale amenities including a chef’s kitchen, home theater, bar and game room, two walk-in closets, and an exercise room. 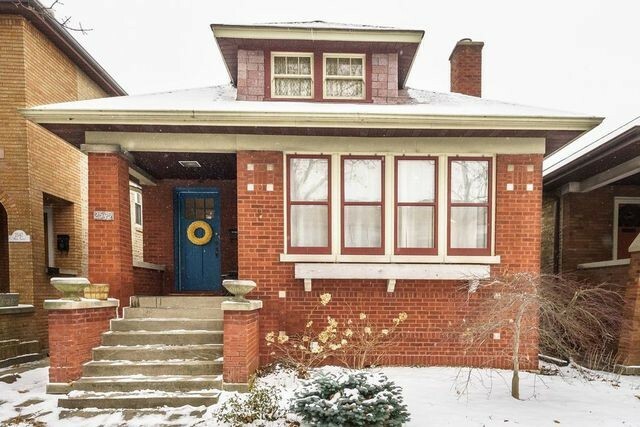 Why it’s here: This freshly redone three-bedroom bungalow from 1923 is ready for move-in. The main level offers a spacious kitchen with quartz counters, living room, and separate dining room. The lower level features a finished family room, with laundry, storage, and a reading nook with built-ins. Why it’s here: Behold the Mill House, a cool combination of Old World details and contemporary updates. 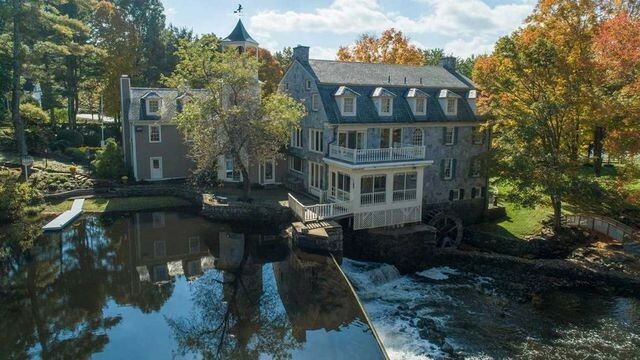 The 11,000-square-foot estate on 14 acres caught the attention of the web, which added grist to this Mill, with many, many clicks. Details of the property include the main house, a carriage house for guests, a workshop, and a clubhouse for entertaining. Classic features such as exposed brick and tin ceilings in the kitchen give way to large formal spaces. The sprawling grounds include a six-hole putting green. The master suite features a balcony overlooking a waterfall, and the home also includes a library, six fireplaces, wide-plank floors, outdoor lounging spaces, and its own turbine to generate electricity. Why it’s here: Who says you can’t have fun on doomsday? The Underground House is a bunker built to “withstand cataclysmic events in comfort.” Its unique appeal attracted huge amounts of interest, which propelled the secret dwelling into the top spot. The subterranean structure includes almost 15,000 square feet of space and amenities, two miles away from the Las Vegas Strip and deep below the earth. The underground living includes a 2,300-square-foot house, a yard with pool, hot tubs, a putting green, a dance floor, a bar, fake trees, a guesthouse, and fountain. Murals of city and mountain views surround the bunker, along with lighting that simulates day, dusk, and dawn. The home was built in the 1970s by entrepreneur Jerry Henderson and his wife, Mary. Henderson was a pioneer of underground living, sponsoring an exhibit at the New York World’s Fair in 1964. He died in 1983, and the decor of this place appears to be unchanged since them. The house was purchased in 2014 for $1,150,000 by the Society for the Preservation of Near Extinct Species, a secretive group with the goal of helping humans live forever. The mysterious organization used the home to hold meetings, according to listing agent Stephan M-LaForge. The home cost $10 million to build and is encapsulated inside a steel box 26 feet underground. “It’s underground living. Instead of living in a concrete box, they made it look like a house with a landscape,” M-LaForge says. The bunker includes about a mile of steel beams that secure it. Above ground is a home that accesses the underground dwelling and comes with an elevator and three sets of stairs. While M-LaForge isn’t sure anyone has actually lived in the bunker, it’s certainly possible, thanks to a generator and 1,000 gallons of water stored down there. And, you could live in style, with an electric barbecue that vents through a hollow faux tree. Above ground, the cement tree in the yard is a chimney. “It’s unique. It’s completely original. It’s supercool,” M-LaForge says. The post Eerie Underground House in Vegas Emerges as the Week’s Most Popular Home appeared first on Real Estate News & Insights | realtor.com®.